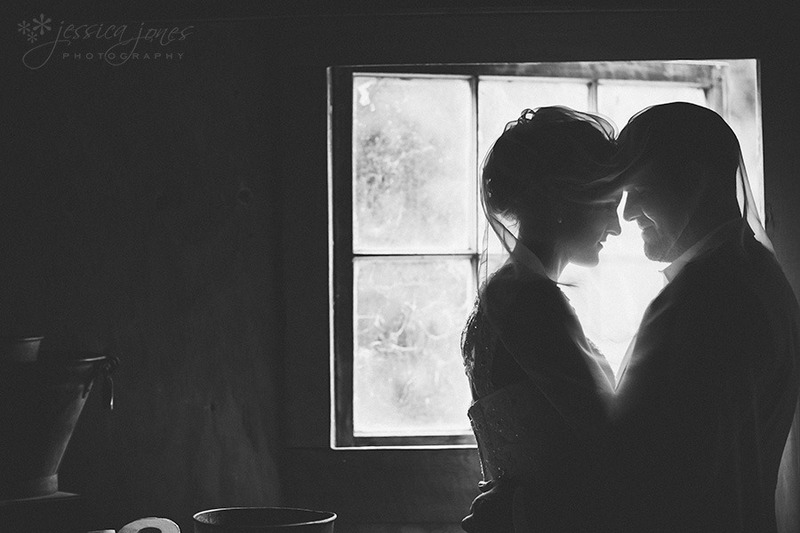 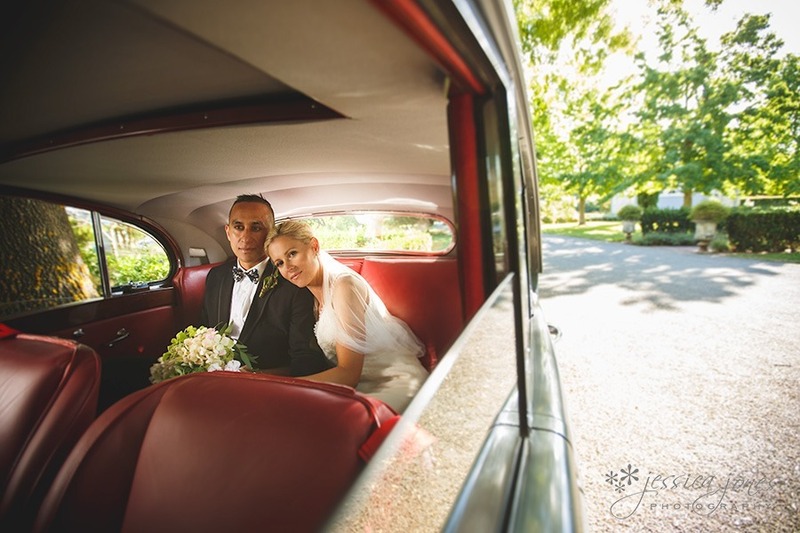 Courtney and Joe – Married! 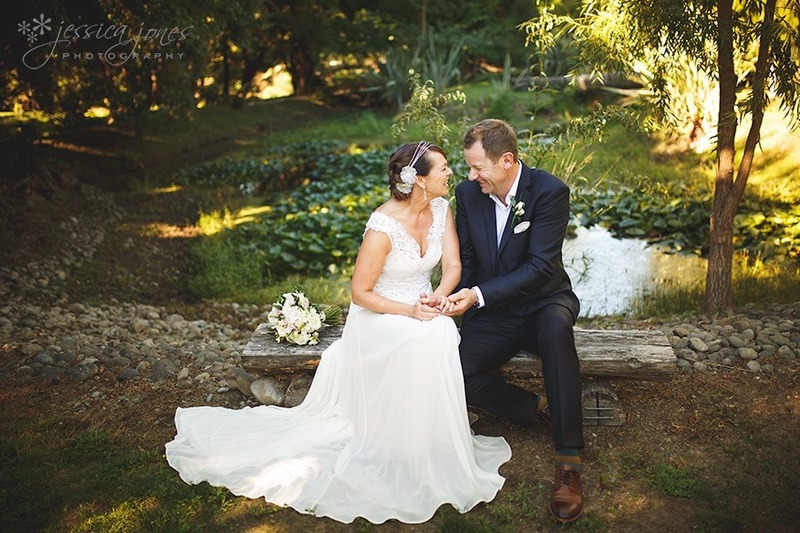 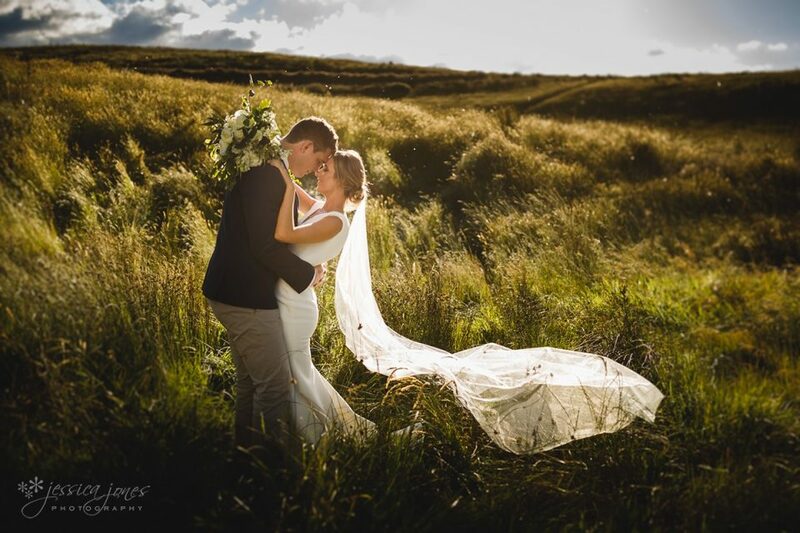 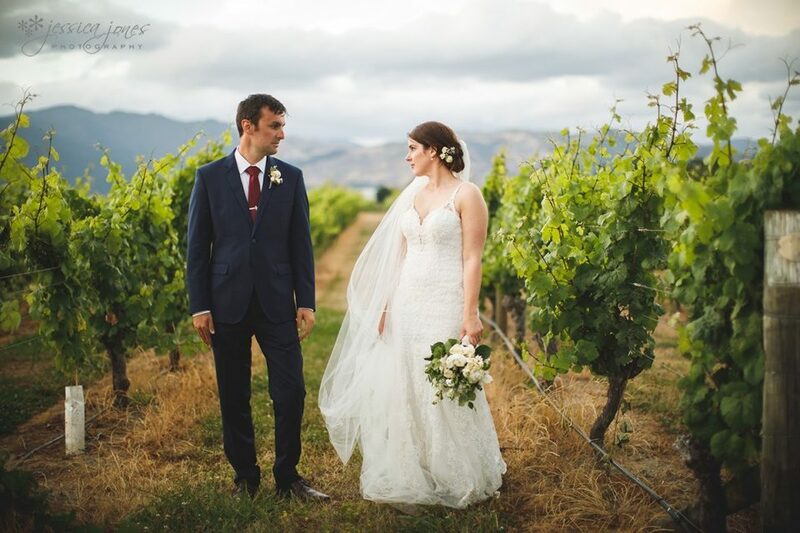 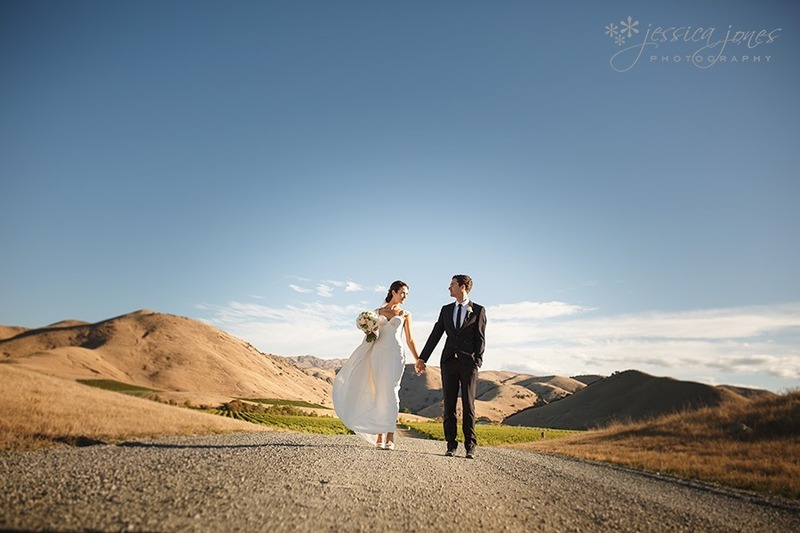 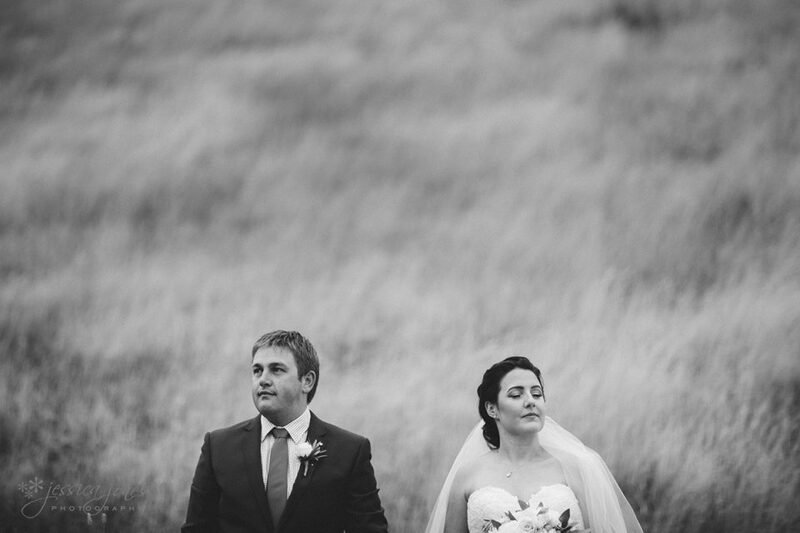 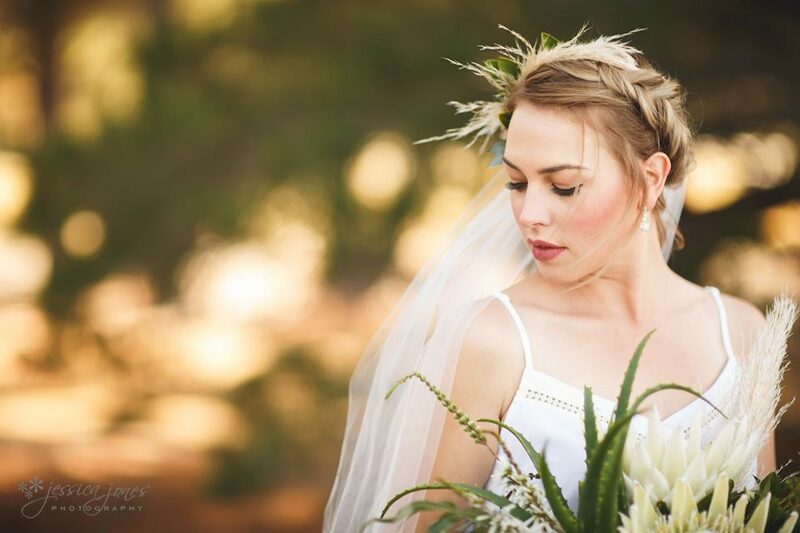 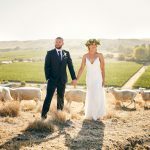 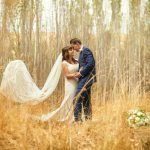 Vanessa and Ben – Married! 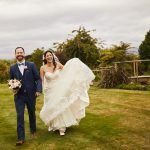 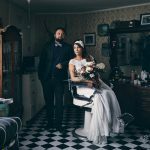 Sorayah and Andrew – Married! 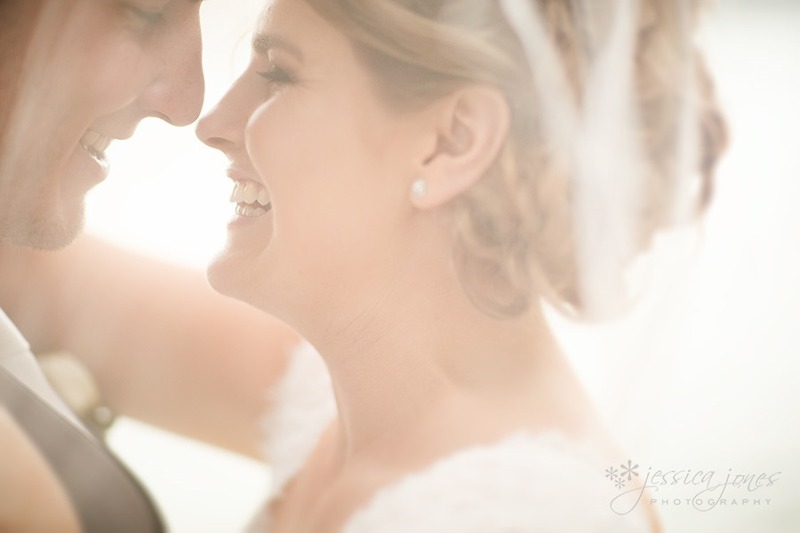 Stacey and Joe – Married! 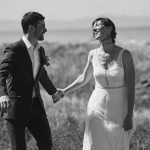 Sally and Hamish – Married!